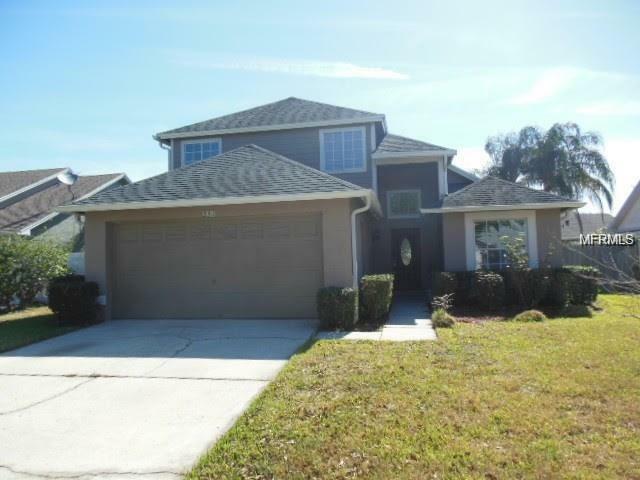 ***LOCATION, LOCATION, LOCATION*** - Incredible MOVE-IN READY POOL Home in SYLVAN POND, East Orlando!! This Home truly is "One of a Kind", it's a Must See!!! FULLY UPGRADED 4/3 POOL HOME boasts OVER 2400+ Total LIVING AREA w/ open Floor Plan, Cathedral Ceilings, Crown Molding, High End Fixtures and Finishes. Featuring Stainless Steel Appliances, Granite Counter tops, Floor to Ceiling Travertine Tile in Baths, Engineer Wood floors, New Fans, New Baseboards and Much more! Plus A beautiful Pool with heated Spa, Open and Covered Patios. NOW THE INCREDIBLE PART .LOOKING FOR AN IN-LAW SUITE OR APARTMENT? 2-car Garage has been fully converted to a complete IN-LAW SUITE w/complete Kitchen and Full bath. Apartment has private stairway that leads to Laundry room, and its own Private Entrance. you won't find a better design in East Orlando. Convenient to Lockheed-Martin, University of Central Florida, Waterford Lakes Town Center, Orlando International Airport, Valencia Community College, Full Sail University, Cocoa Beach and Cape Canaveral Cruise Port! Great price, great house, great opportunity for you!!! DO NOT WANT THIS HOME WILL NOT LAST LONG!!! Make an appointment today, home is ready for you to call Home!